In the old laboratory which is situated in the historic centre of Pietrasanta and which is known all over the world, since four generations we work marble and stones for the production of precious gift and fancy goods, outside furniture (statues, fountains…), inside furniture(tables, fireplaces, various sculptures…), funerary art, etc. 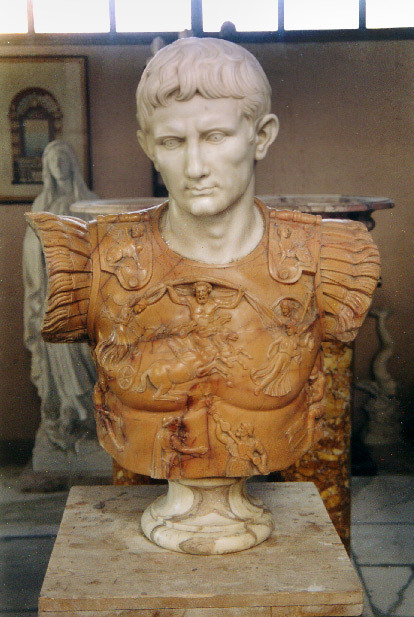 Besides we can carry out modern or classical sculptures by model. In the showrooms, together with the available works, there is a big collection of plaster casts that includes nineteenth-century models portraying classical works. 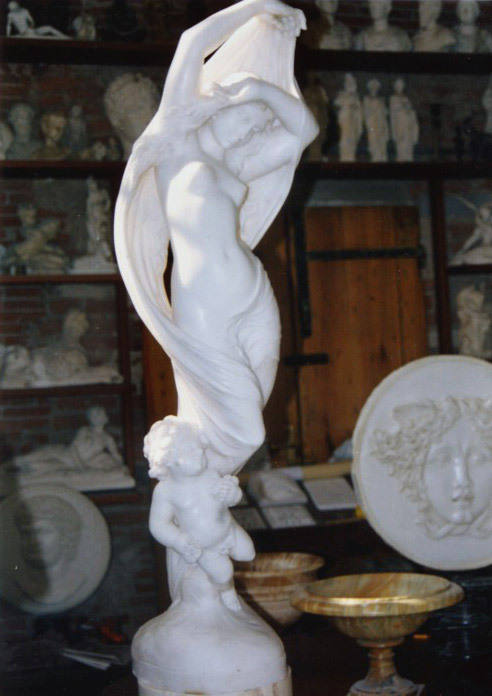 It is possible to reproduce them in marble in the requested size. We can carry out some works by drawings, pictures, models, or by possible ideas that need to be developed.